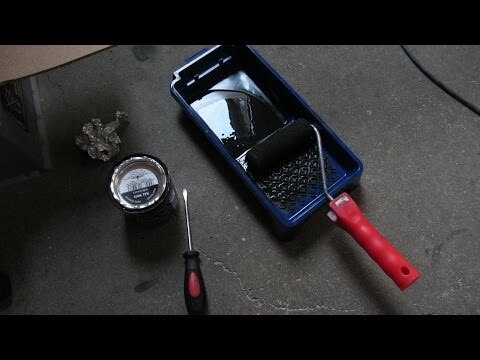 Learn how to fix a car door that will not close. This is a common problem to happen on automobiles. Usually what happens is you will try to close the door on your vehicle and it will not close, it just hits the striker on the door jamb and will not close. This can be a really annoying this to have happen, especially if you are out trying to enjoy your day. 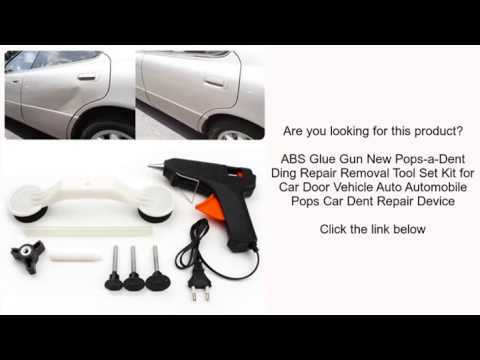 Sit back and watch our auto repair video, I will show you what is more than likely causing the issue and how to easily fix and resolve the problem. This is a common issue on ford's (like yours and mine) . 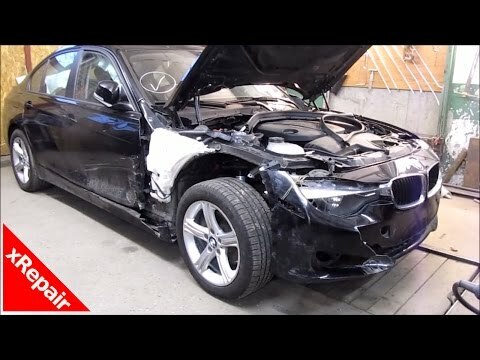 They even issued a recall for this so it is good that you put a video to let people know what to do to Atleast to get to the dealer to replace the latch. That being said you should make a video on important tools to keep in your car. In case something like this (or anything else) happens while you aren't home or have access to tools.